Hong Kong has numerous Michelin-starred restaurants, but these restaurants are anything but fine-dining. 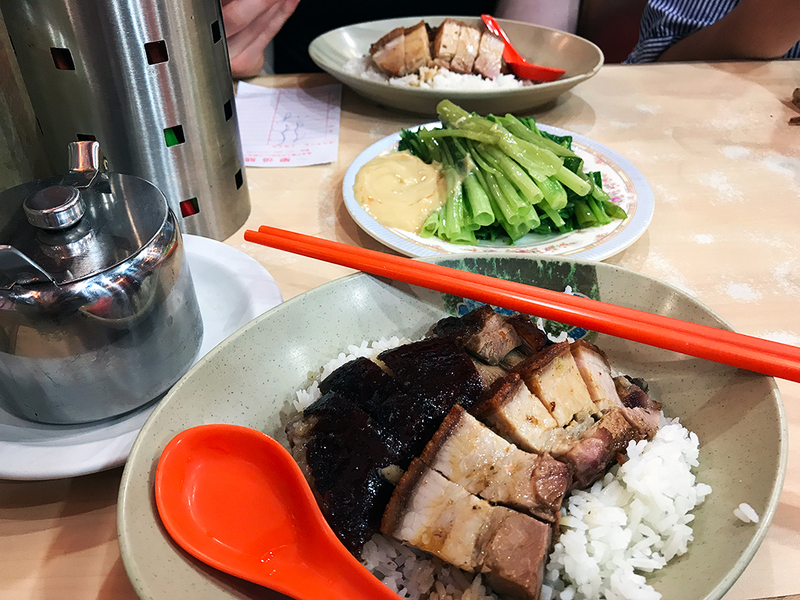 Hong Kong locals love food as long as it is great, and Hong Kong's no-frills style of dining is certainly a testament to this! 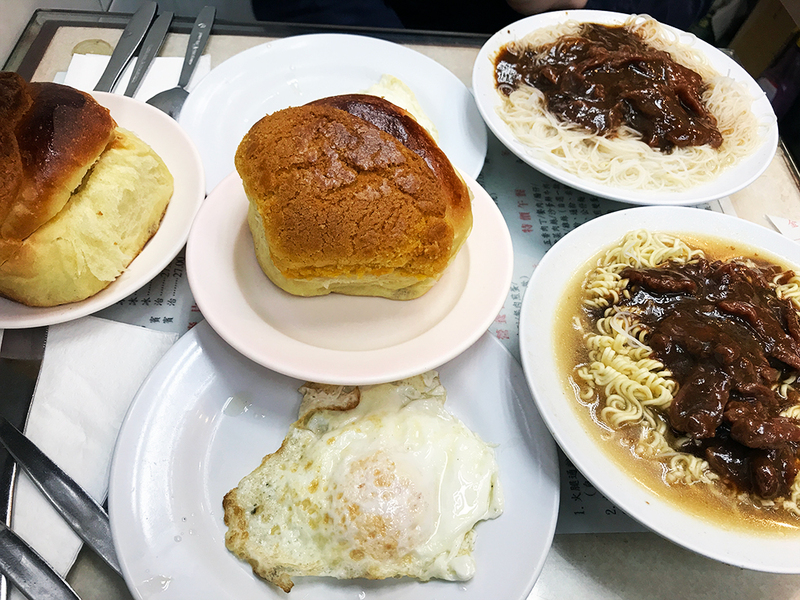 Here are the five savory foods you MUST try while you are in Hong Kong, and the best places to find them! Dim sum is now an international export, and overseas it’s most commonly recognised as small bamboo steamer baskets filled with delicious dumplings. 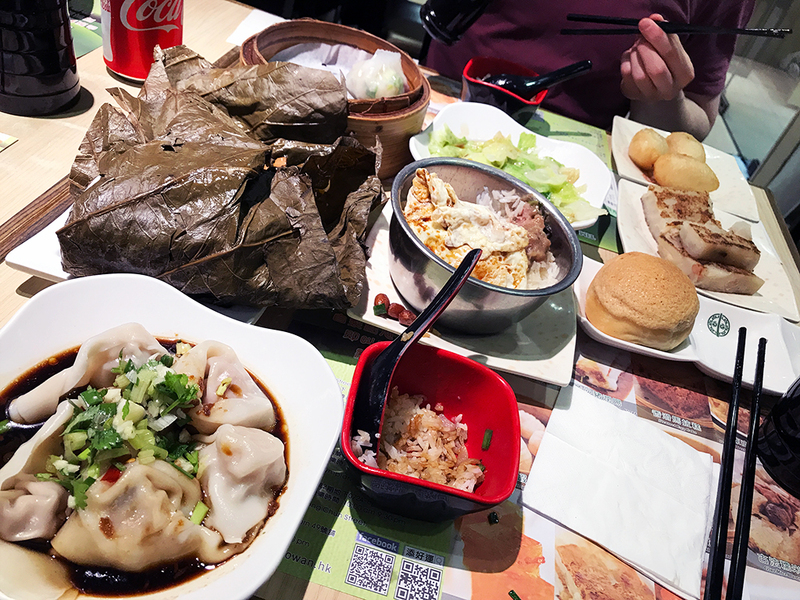 However, in Hong Kong, dim sum is actually used to describe small bite-sized pieces of food served mostly at Yum Cha. Yum Cha is a style of cuisine where people push around trolleys filled with these dim sum plates, and you pick and choose what you want to eat while drinking tea. Nowadays, because the trolleys aren’t very efficient, many restaurants have switched over to a paper-based ordering format (a shame, if you ask me!). 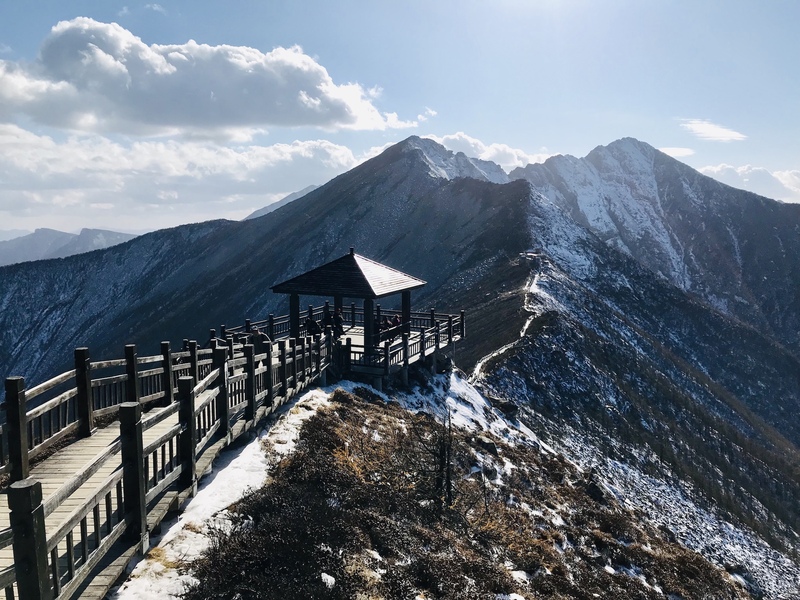 Some famous dishes that you may have heard of are chicken feet, prawn dumplings (Siu Mai), spring rolls, Chinese parcels, prawn and pork wontons, mango pudding and tofu pudding. 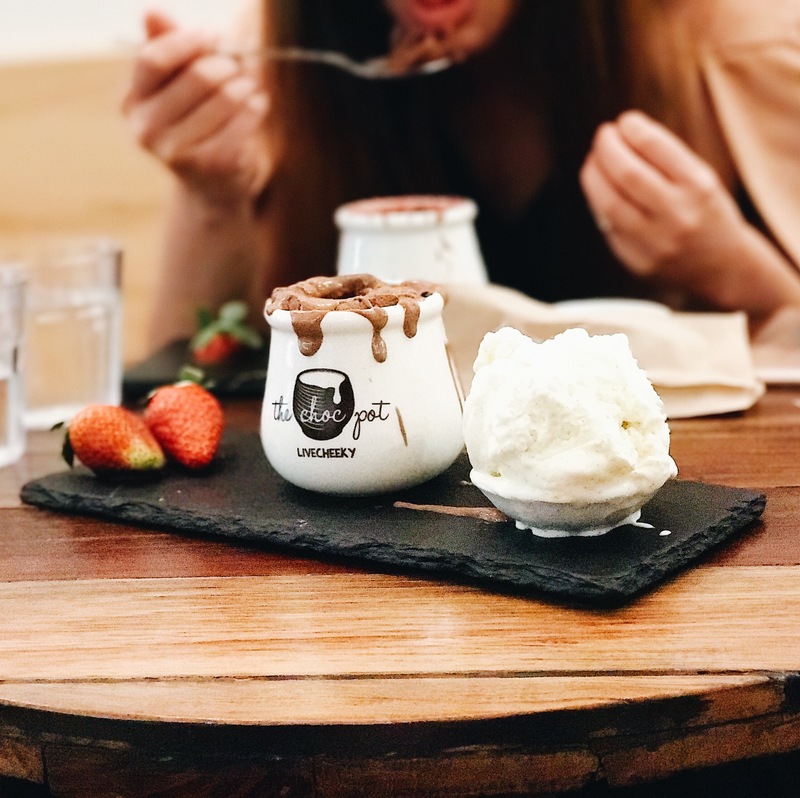 Hong Kong’s culture was heavily influenced by Britain, and back in the day, Western foods such as English tea and cakes were only accessible to the rich and wealthy. 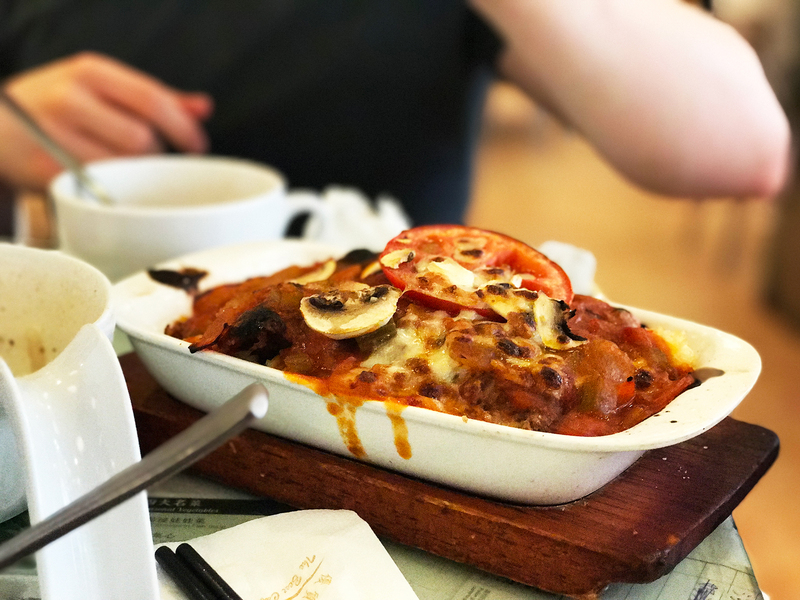 Hong Kong cafes, locally known as Cha Chaan Teng, was how diners brought Canto-British foods to the local people. Now, Cha Chaan Tengs are all over Hong Kong and are a common way of having a fusion style breakfast. 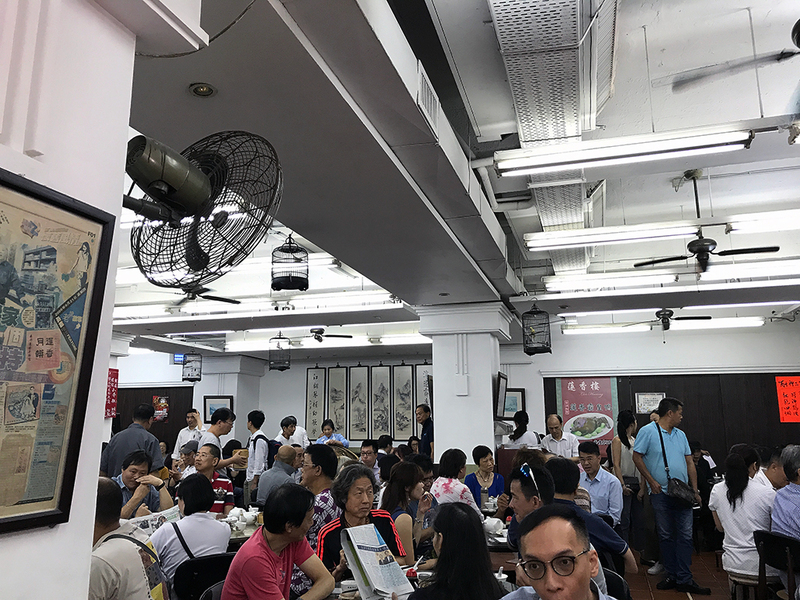 Some popular foods ordered at these cafes are pineapple buns, milk tea, and coffee with tea (Yuen Yeung), baked tomato and pork chop rice. 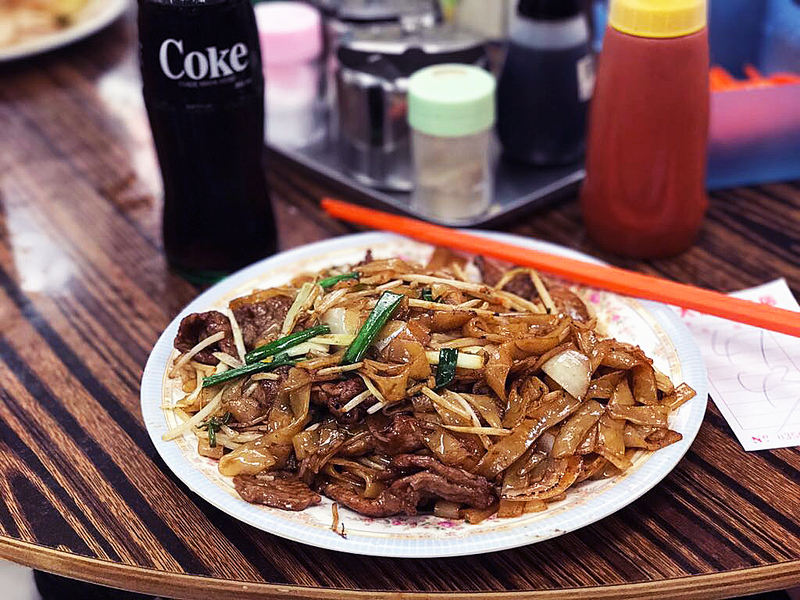 Dai Pai Dong's are open air food stalls which are a staple in no-frills dining in Hong Kong, selling Cantonese food such as stir fries, rice, noodles, and congee. While Dai Pai Dong's technically means cooked food stalls, the literal translation means stalls with a big license plate - and indeed, a lot of the stalls do have a big license plate. Dai Pai Dong’s hold a special place in my heart because they represent "old" Hong Kong. 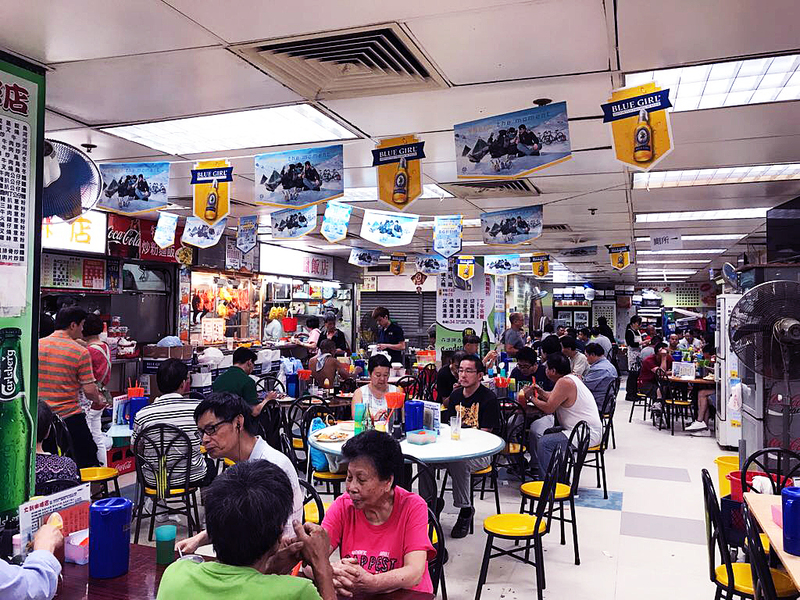 Many Hong Kongers hold fond memories of the stalls with their untidy kitchen, foldable tables, and chairs, providing grassroots with the chance to eat good, cheap food. To eat Dai Pai Dong food is less about the food, but more about the experience. Officially, there are less than 30 Dai Pai Dong’s with a license, but there are many that operate like a Dai Pai Dong without the big signage. Nowadays, many of the Dai Pai Dong’s have moved indoors to "Cooked Food Centres". Indoors they may be, the atmosphere, chaotic as ever, is still the same. Cantonese barbeque, known as Siu Mei, are everywhere in Hong Kong and it can’t be missed. The meat (pork belly, barbecue pork, roast goose are some of the most popular) is roasted over an open oven or rotisserie and then hung at the storefront. You can pair it up with Chinese vegetables like Choi sum, and rice or noodles. Congee is a sort of Chinese rice porridge and is often eaten for breakfast or when you are sick. 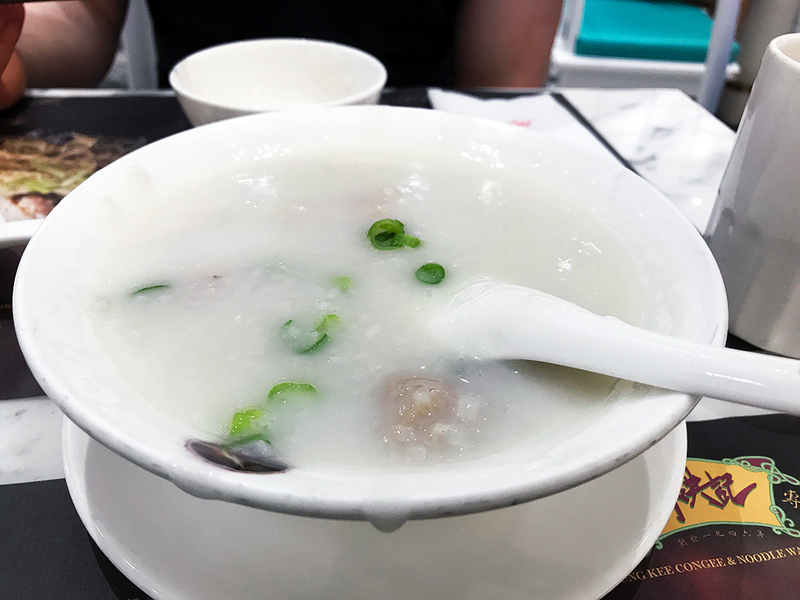 Congee can have multiple ingredients besides the basic rice, such as beef and egg, chicken or pork mince with century egg. A must when you’re having congee is to get Chinese fritters to dip into the congee while you are eating!